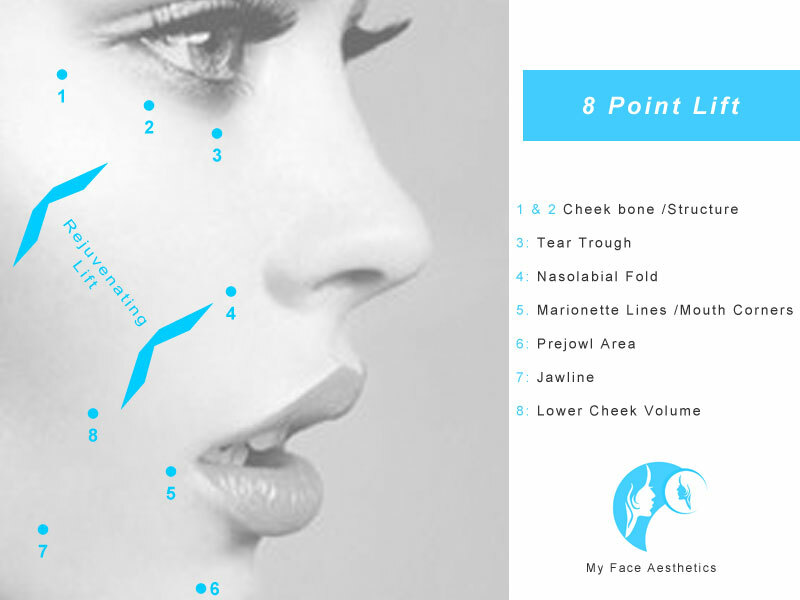 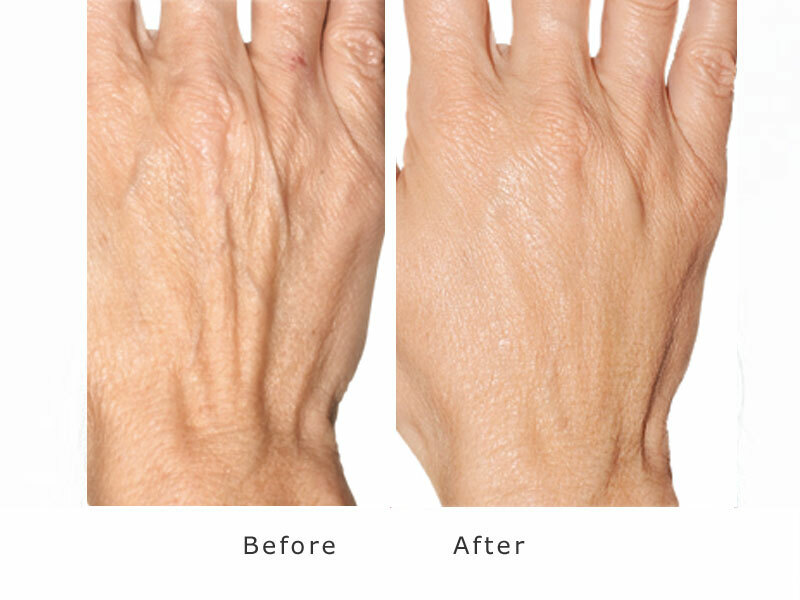 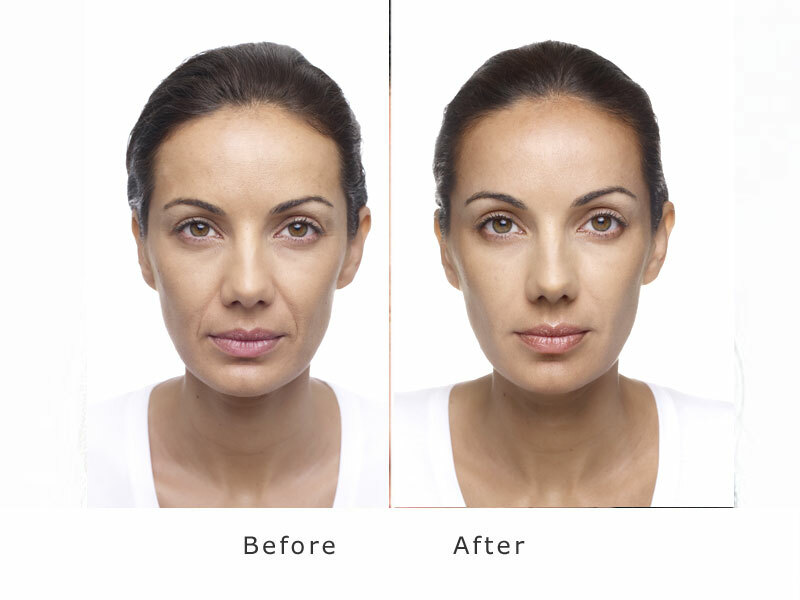 Dermal Fillers cosmetic treatment is one of the most popular cosmetic procedure. 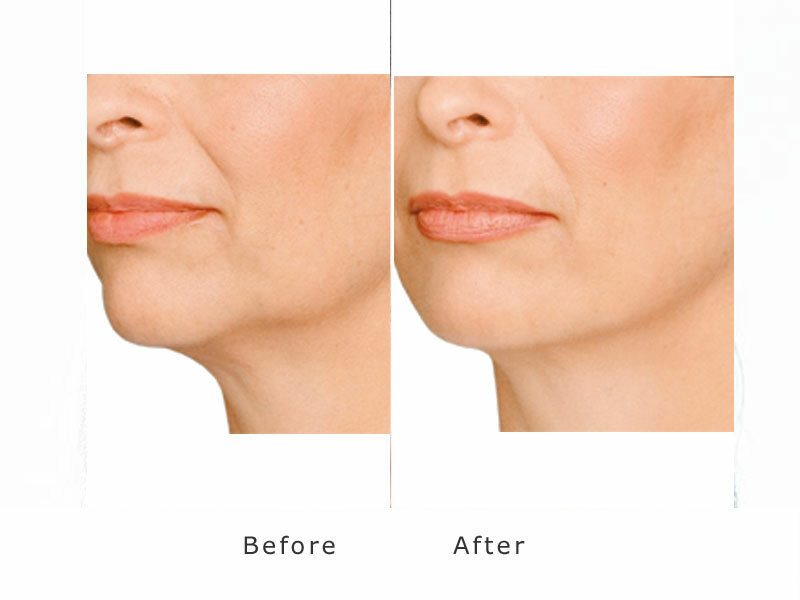 It effectively Enhances shallow contours. 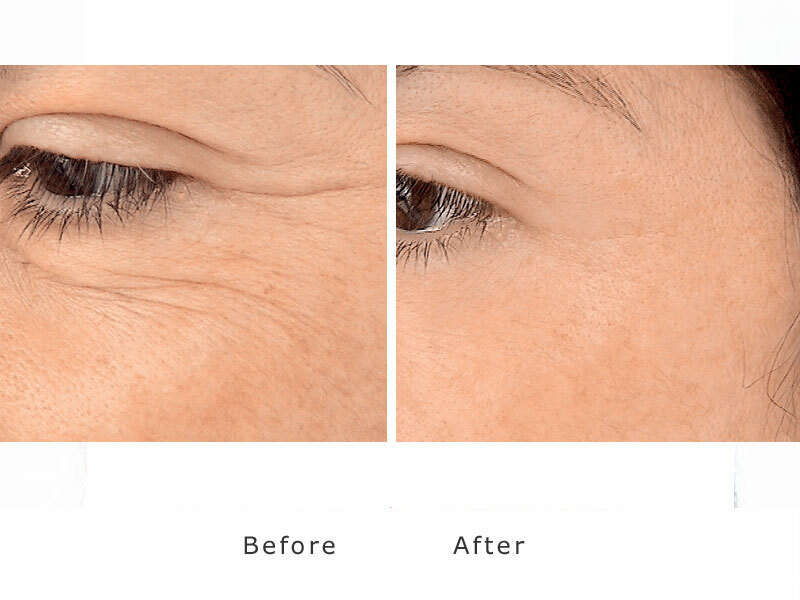 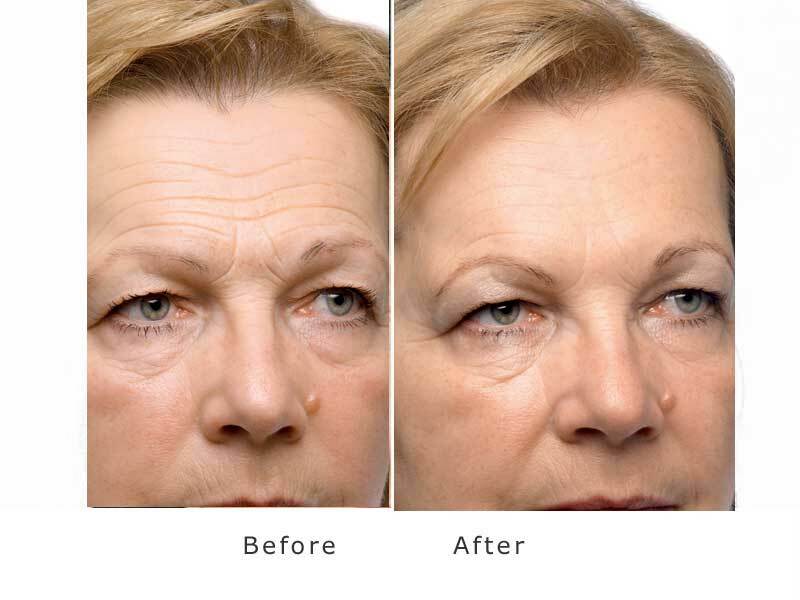 Soften facial creases and wrinkles turns back the clock on facial aging, particularly in the areas below the eyes and forehead, reducing or eliminating the appearance of lost volume. 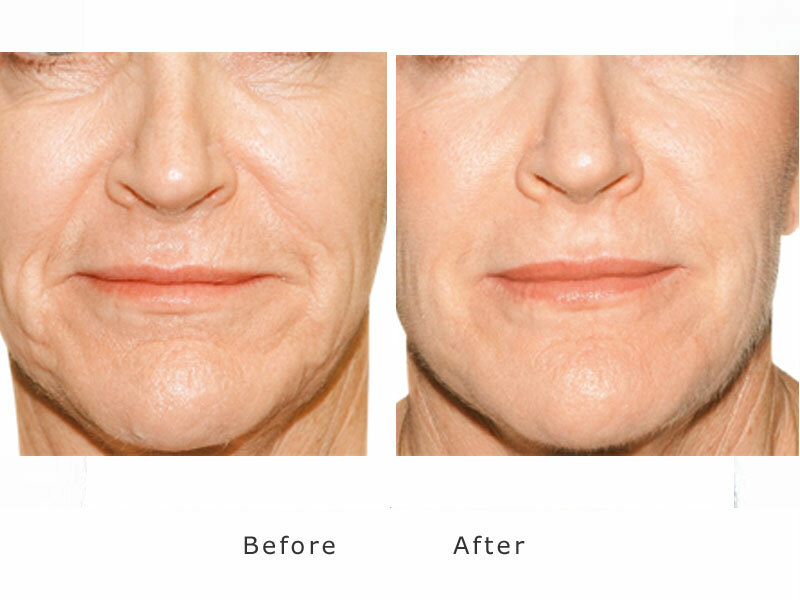 Dermal fillers are used to plump and add volume under the skin such as facial wrinkles and folds, such as nasolabial folds (lines from the nose to the corners of the mouth).lasting on average 9 months, Immediately effective, this filler works to add volume under the skin and over time, the benefits of RADIESSE dermal fillers continue by naturally stimulating your body's own natural collagen.